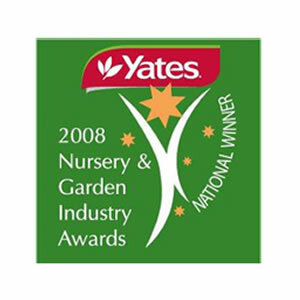 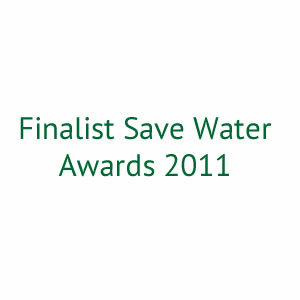 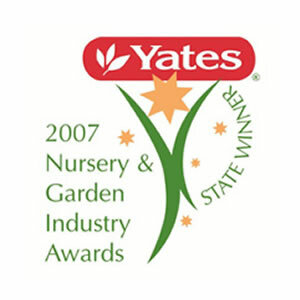 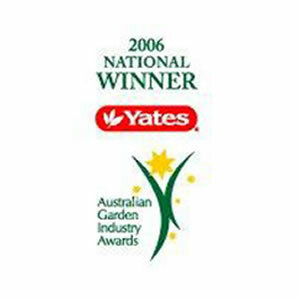 An accredited wholesale nursery, established in 1980, Tree Growers Advanced Pty Ltd has emerged as a leader in its class. 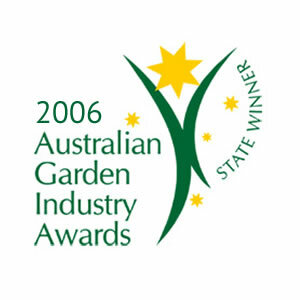 © TGA Australia. 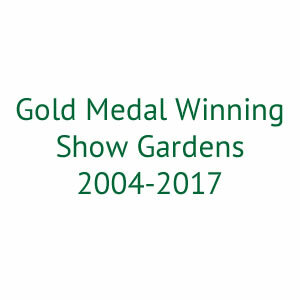 2005 - 2019 All rights reserved.